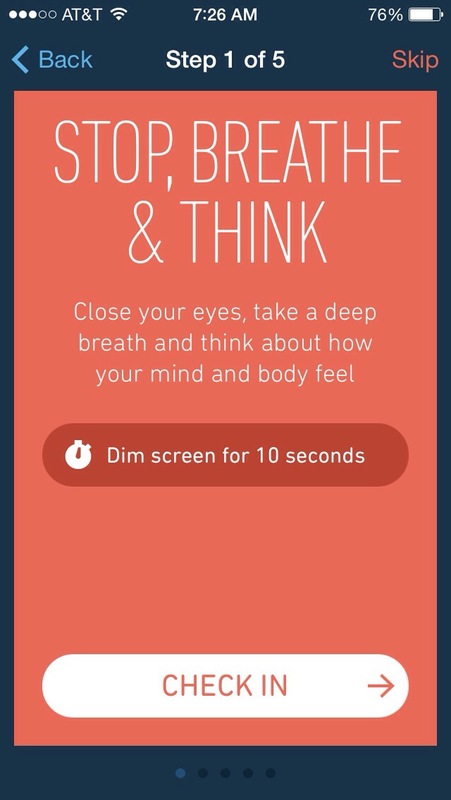 The Stop, Breathe & Think app makes meditation easy. 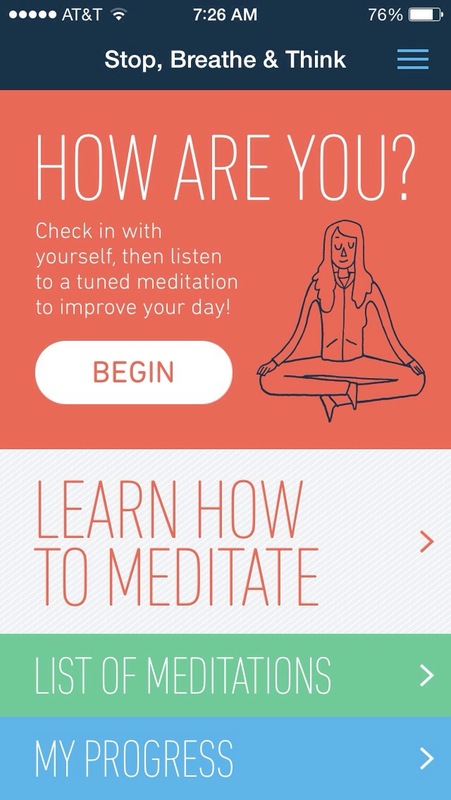 You can choose from a list of guided meditations or answer a series of short questions that evaluate your mood and overall well-being after checking in. The guided mediation helps those new to this practice stay calm and focused while those who meditate regularly can use the short three to 10 minute meditations on the go, whether it be in the car, bus or train on the way to work; while walking; or during a short break during the work day. 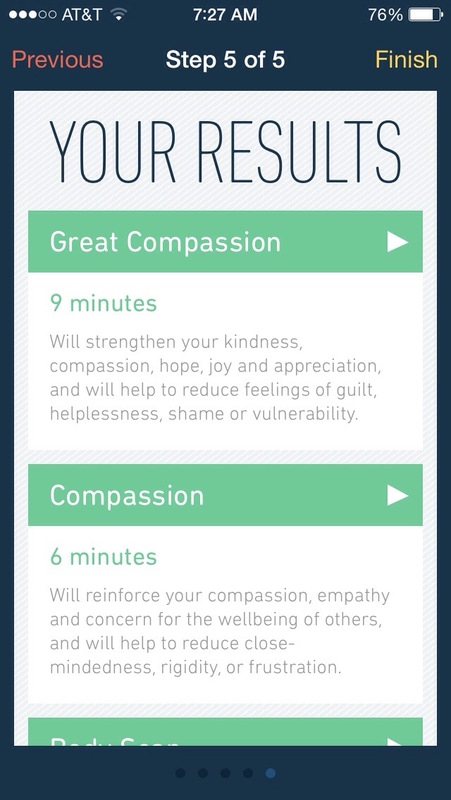 After the guided meditation is complete, the user will hear a soft chime, which signals the completion of the exercise. 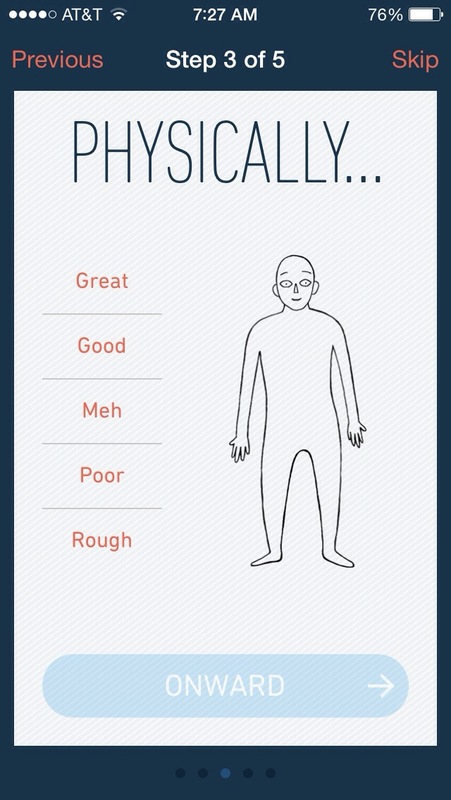 Users may keep track of their progress through a chart that records the data they input each time they begin a new meditation. 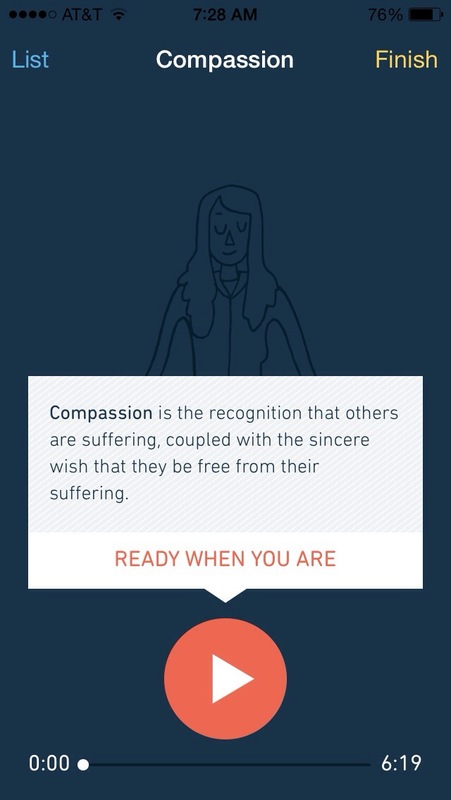 The most useful aspect of the app is the way it enables us to so easily stop, breathe and think when we need to most.